France have been made this year’s favourites by the bookmakers for the 2017 Davis Cup when they take on Belgium in the final later this month. Yannick Noah’s team have been a step above their opponents in reaching their third final in eight years, defeating Japan 4-1, Great Britain 4-1 and Serbia 3-1 earlier this year. Opponents Belgium have been very impressive in upstaging Germany in the first round, Italy in the quarter-finals and Australia in the semis to reach only their third-ever final. This year’s final takes place at the Stade Pierre-Mauroy in Villeneuve d’Ascq, France between 24-26 November. Noah has a wealth of talented players to pick from in his French side, including Gilles Simon, Richard Gasquet and Jo-Wilfried Tsonga. Belgium on the other hand have current world number 8 David Goffin. The 26-year-old is having the year of his career and has won all four of his singles rubbers in the Davis Cup this year. However, Belgium have not won any of their doubles matches to reach the final and it would be a shock if they were to overcome Pierre-Hugues Herbert and Nicolas Mahut in the final. 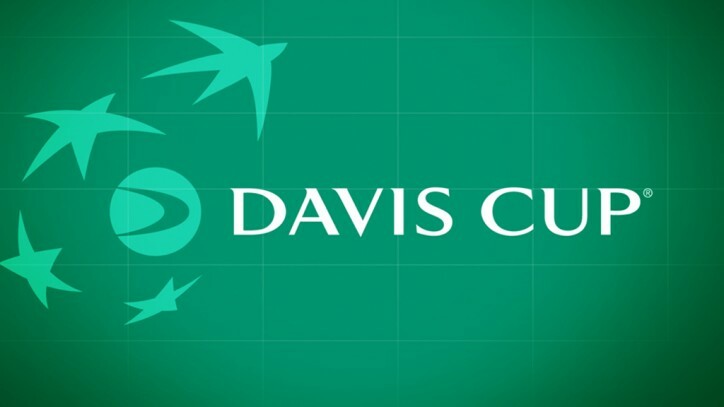 Those who bet on tennis will find France as the short favourites with odds generally around 1.25, suggesting that France are going to win their first Davis Cup since back in 2001. Back then, Guy Forget had a team consisting of Nicolas Escudé, Sébastien Grosjean, Cédric Pioline and Fabrice Santoro that upset Australia and the likes of Lleyton Hewitt in the final.